Do you sell beautiful products? Get more people seeing them and more people buying them with Pinterest. Pinterest has become a staple of the social media world since its conception, an usual achievement among a procession of failed social platform startups and dwindling former giants such as MySpace. 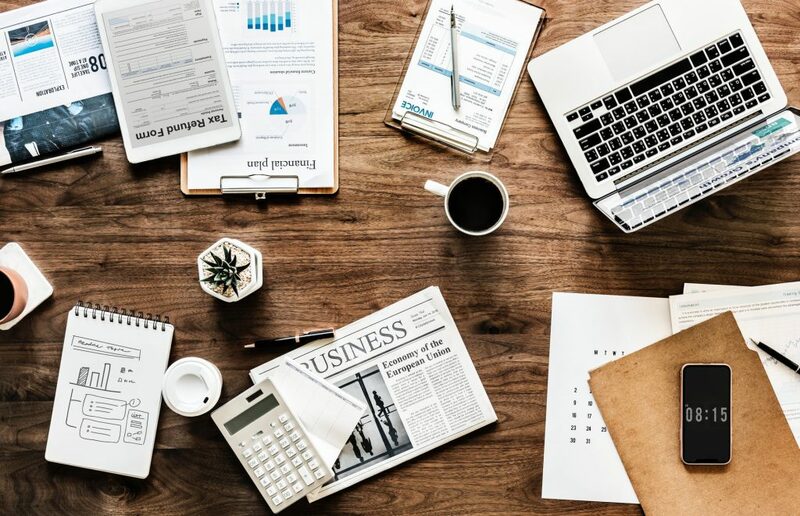 Much of the popularity of Pinterest is the simplicity of the design and ease of use for the user, so if this is one of your first forays into social media for your business, or if you’ve never used Pinterest before, don’t fear as the learning curve is extremely forgiving. Activity on Pinterest is monitored by the Pins that users make. 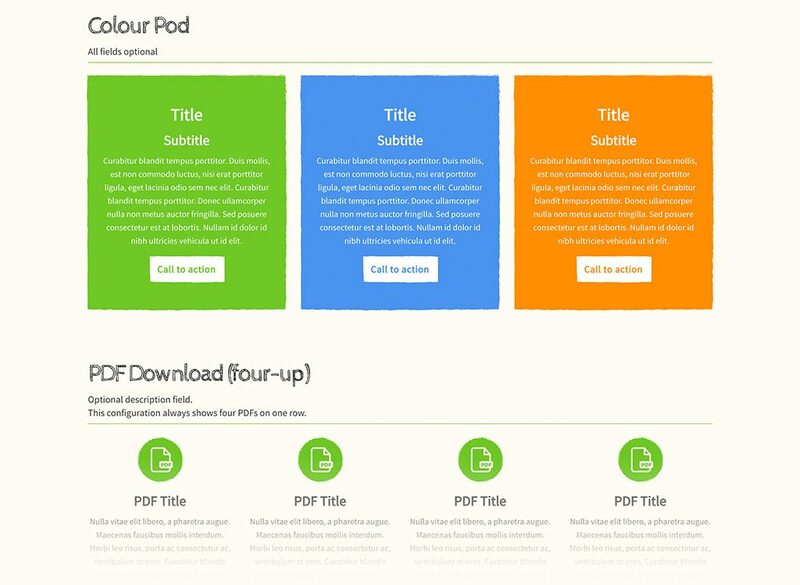 Images are pinned to boards which can be saved and shared easily. 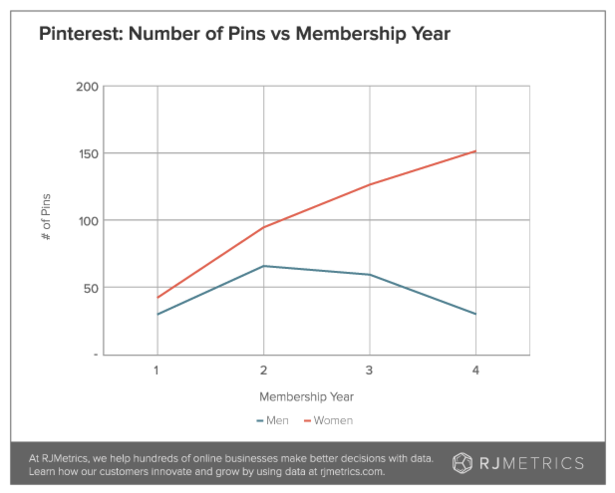 Usage of members over four years illustrate a large disparity between the two genders, as women users increase the amount of pins they make over time, increasing engagement as times passes. Men peter out after the second year and continue to decrease over the following two. 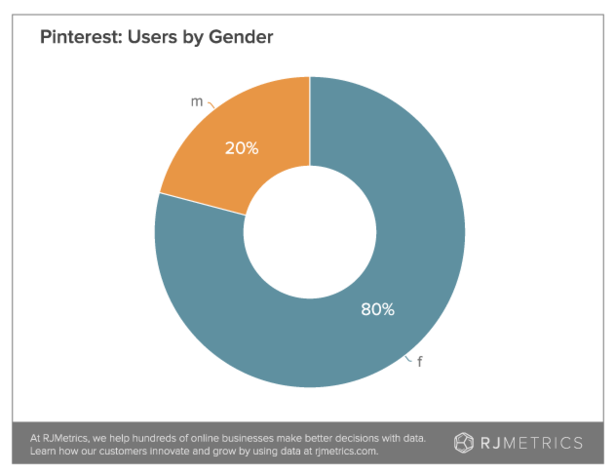 So not only do women users generally get more involved over time when using Pinterest, they represent the most common gender of users on the platform. 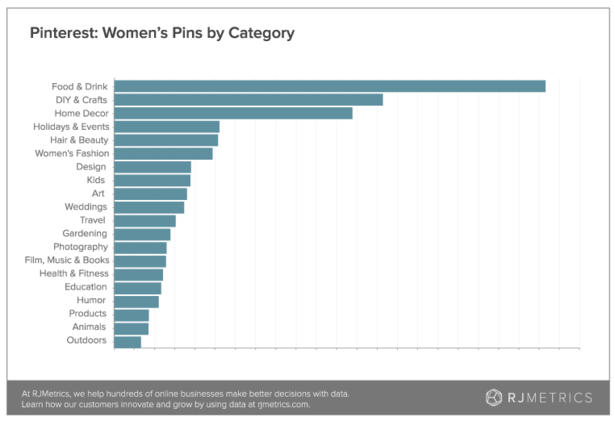 Women are the most common type of users on Pinterest, taking up 80% of the users currently on the site. This should be your first indicator that if you’re selling a product that is likely to appeal to women, or if you’re trying to get more women to buy your products, you should be publicising your products on Pinterest. What kind of business would get the most from Pinterest? There’s a host of businesses that would benefit from utilising Pinterest. The image based social platform is an extremely useful tool for online sellers – and in many ways superior in terms of actual sales to other social platforms such as Twitter or Facebook. While Twitter is the mainstay of customer service, each image on Pinterest is better for showing off your product range. Each picture you upload can be attributed to a live eCommerce page, turning the platform into an extension of your product catalogue. Due to the aspirational nature of the platform, images of things people can make as well as buy are popular (hence why home decor and DIY & Crafts are the most popular categories after recipes). If your business is based in these sectors then you are likely to be able to expand your customer base by using Pinterest. 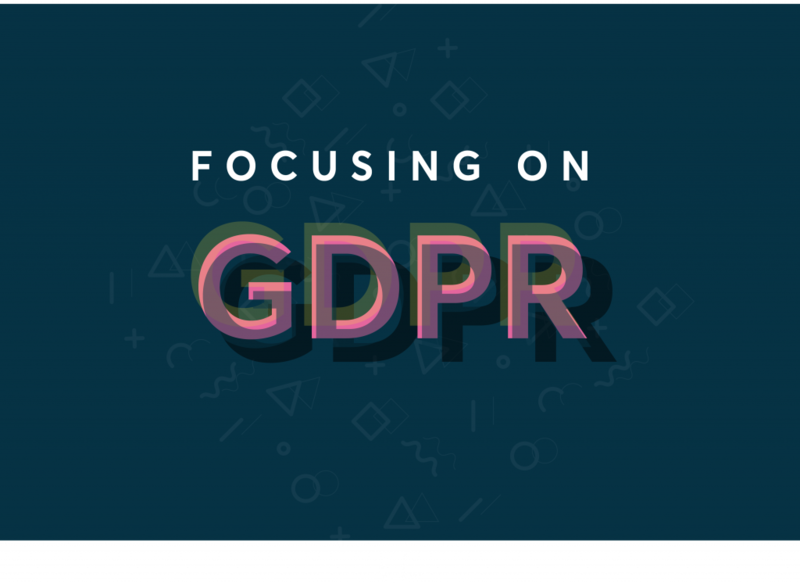 It’s not just eCommerce businesses who could benefit from this platform. As Food and Drink is head and shoulders above the rest of the categories in popularity, restaurants, street vendors and other small food and drink retailers could benefit from posting photos of their meals, complete with or without accompanying recipes. The way the site functions works well in conjunction with eCommerce. 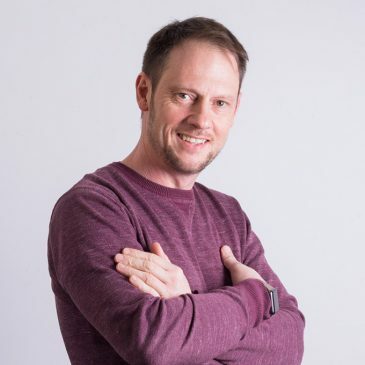 It’s a good place to put those hi-res photos and promo shots you’ve had taken in the past – linked up to their corresponding eCommerce pages or simply to your homepage to stimulate some traffic and interest in your brand. Be mindful of not simply posting advertisements however (unless added into the advertisements category to show off your latest creative campaign), post an image that has some aesthetic value, ideally images that people want to share. Ultimately, Pinterest is ideal for a business that has visceral and visually appealing products to sell. It’s unlikely you can sell insurance on this platform (although that would be interesting to see), but a myriad of different retailers could benefit – so give it a try, make an account and start uploading images.